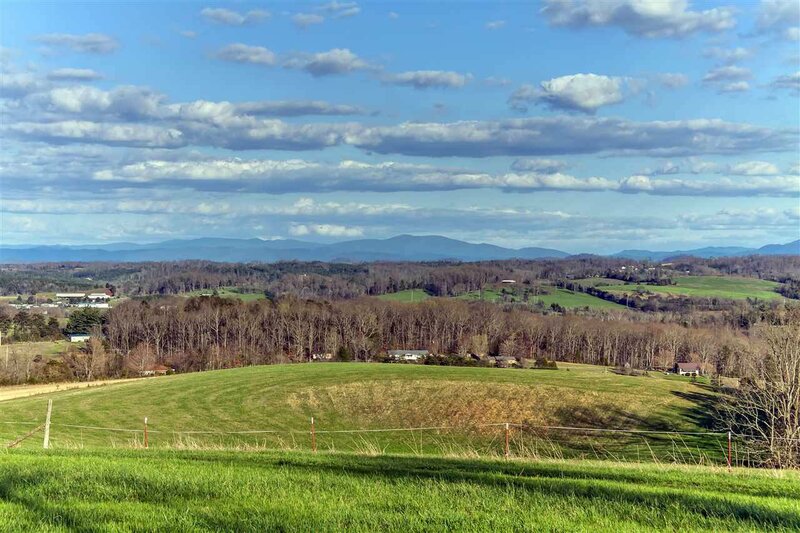 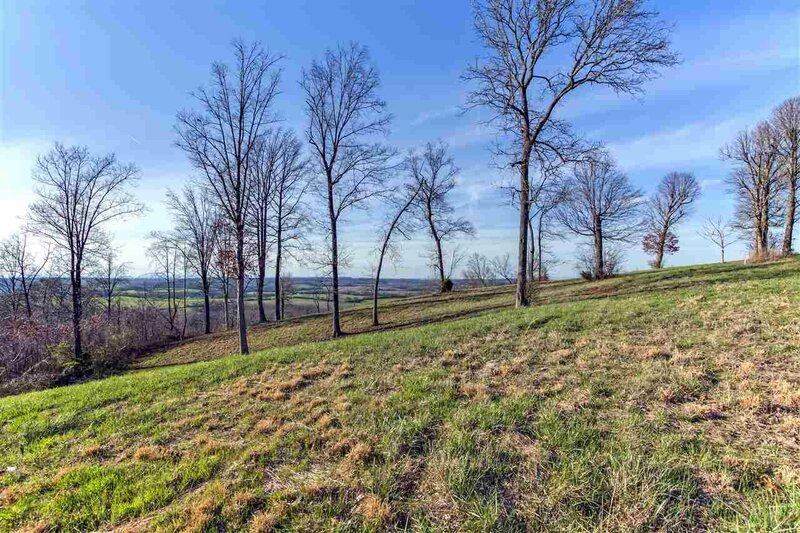 Ever dreamed of owning mountain top property? 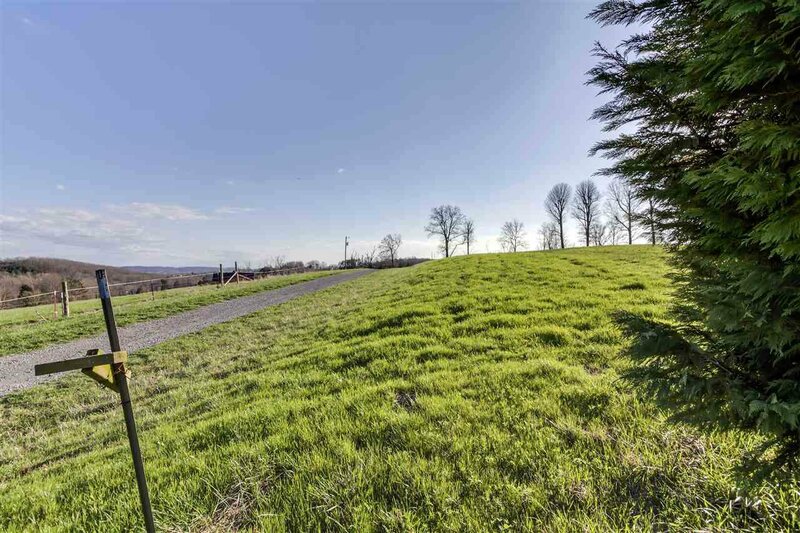 Now you can have it all and see forever! 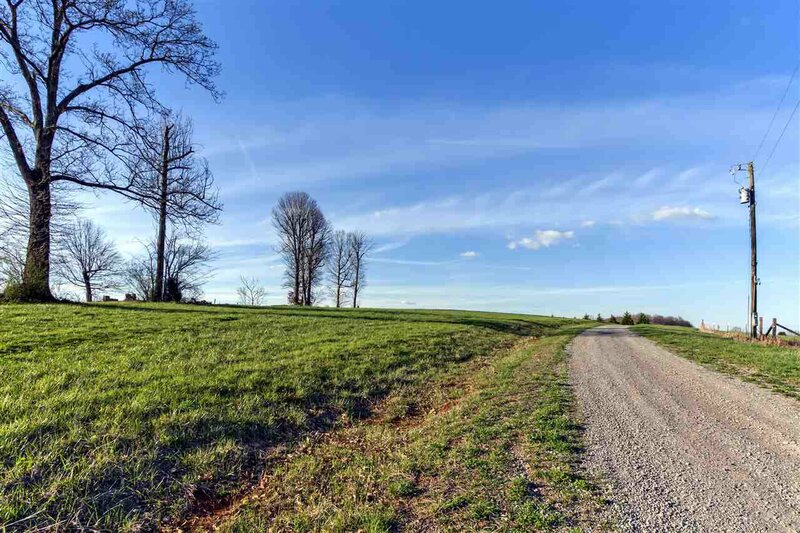 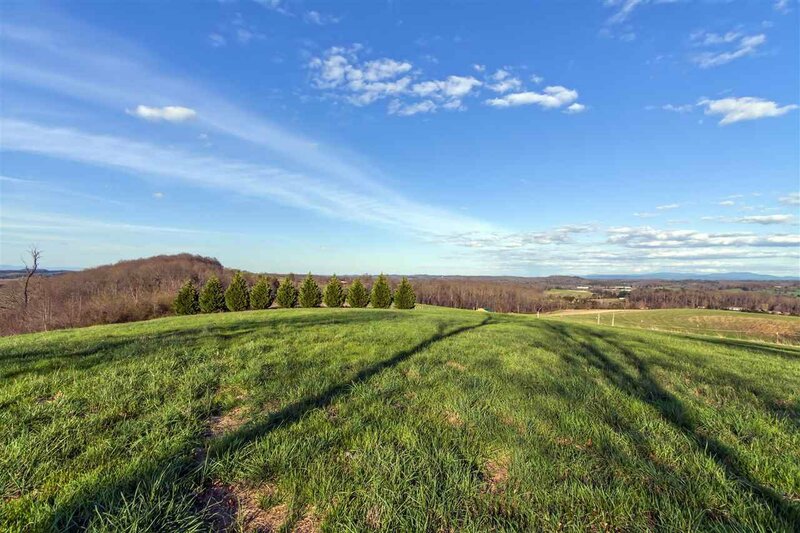 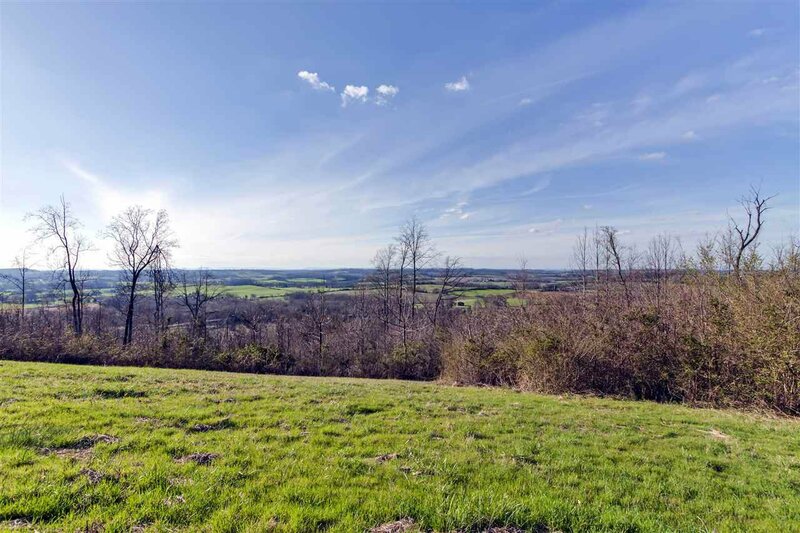 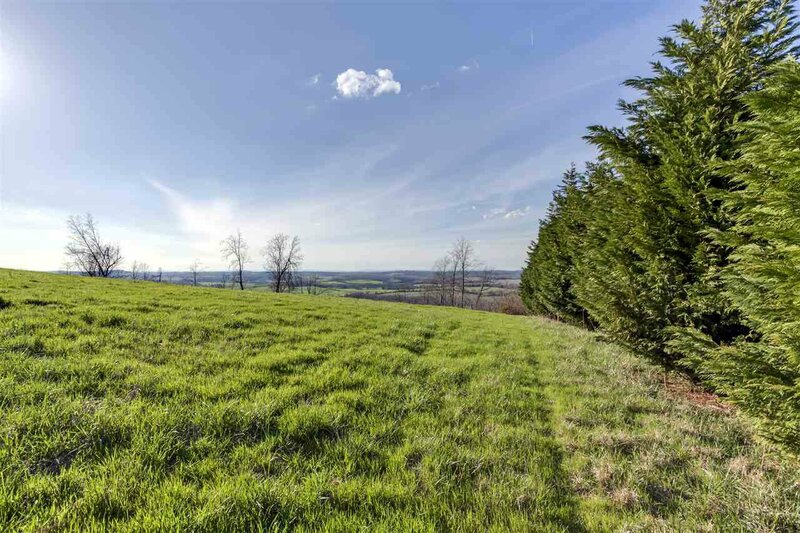 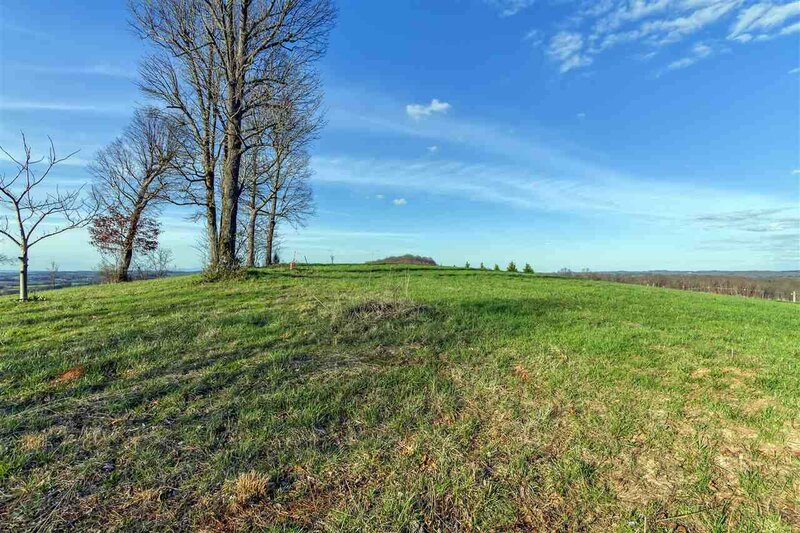 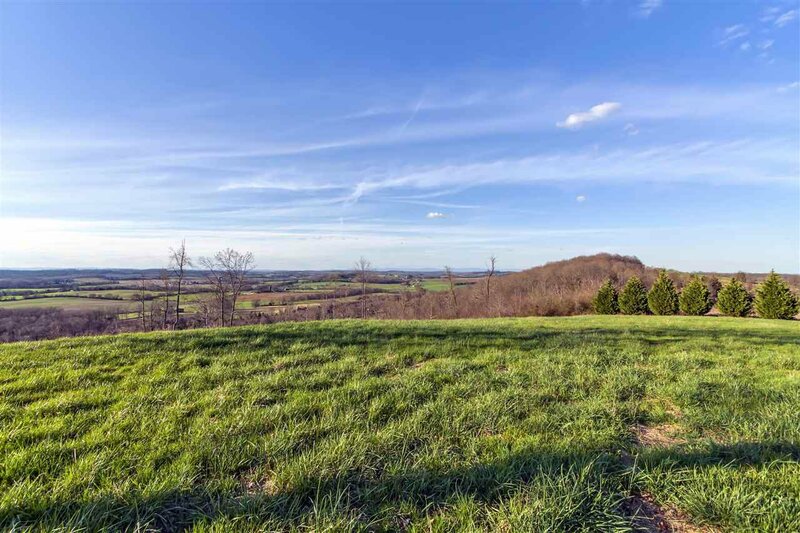 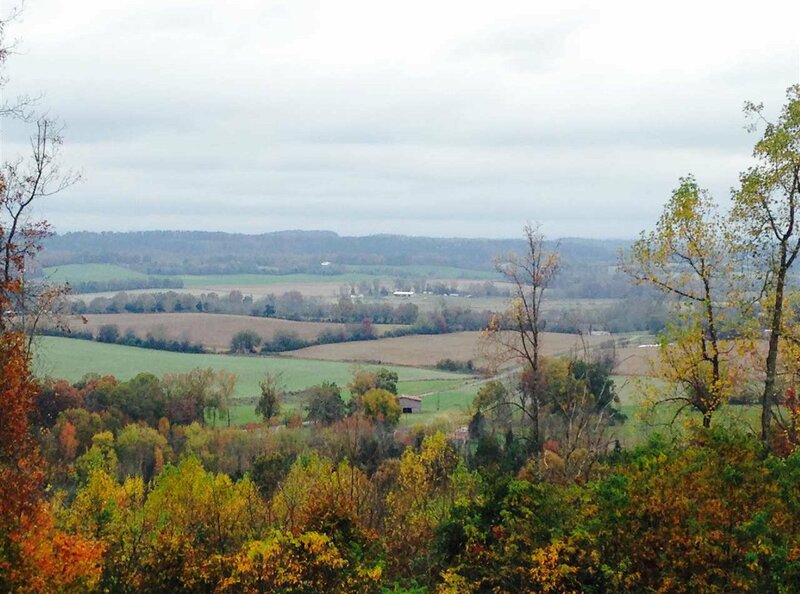 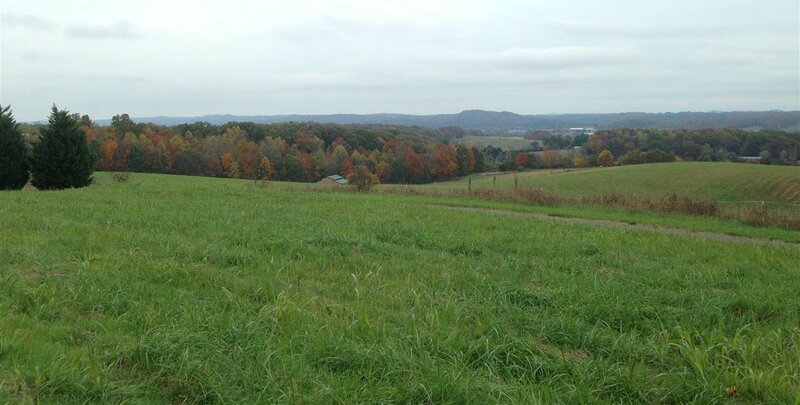 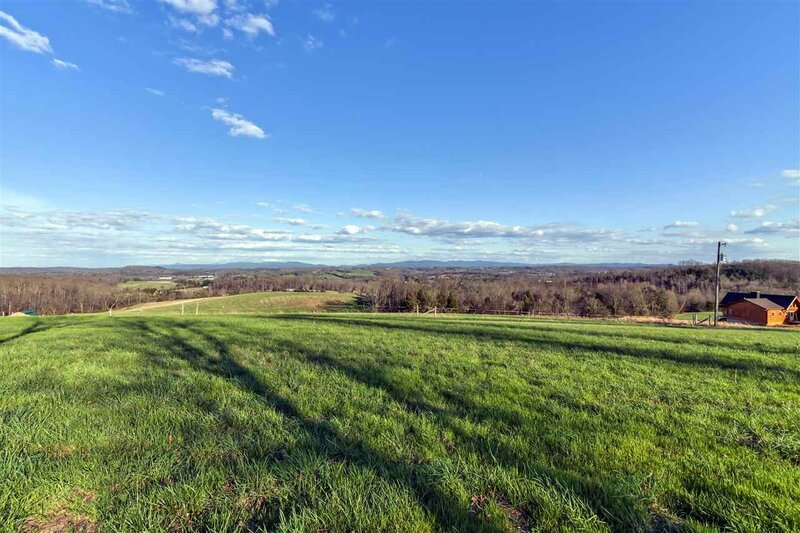 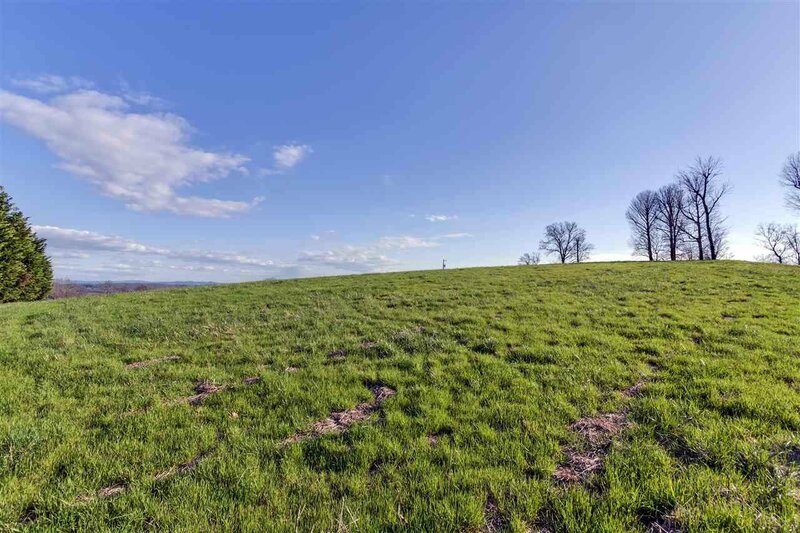 This beautiful 7.65 acre tract is mostly level and cleared. 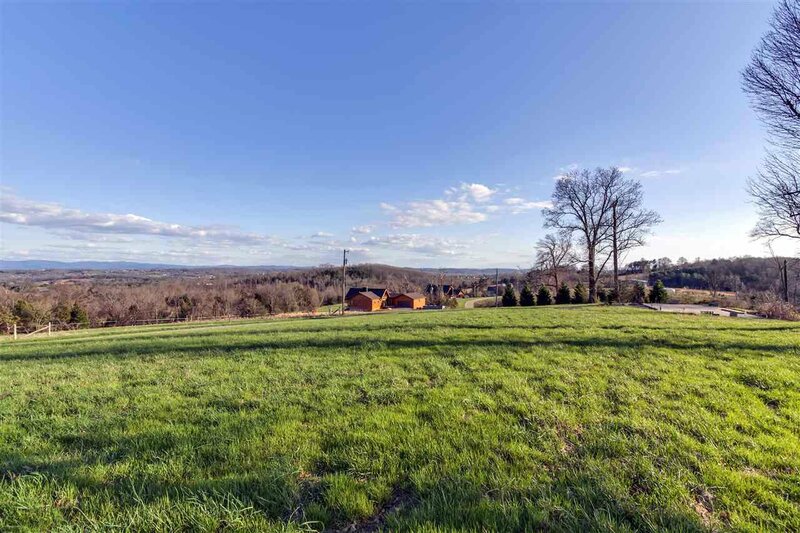 Sweetwater is conveniently located between Knoxville and Chattanooga so you can enjoy the conveniences of each city while treasuring the privacy this property affords. 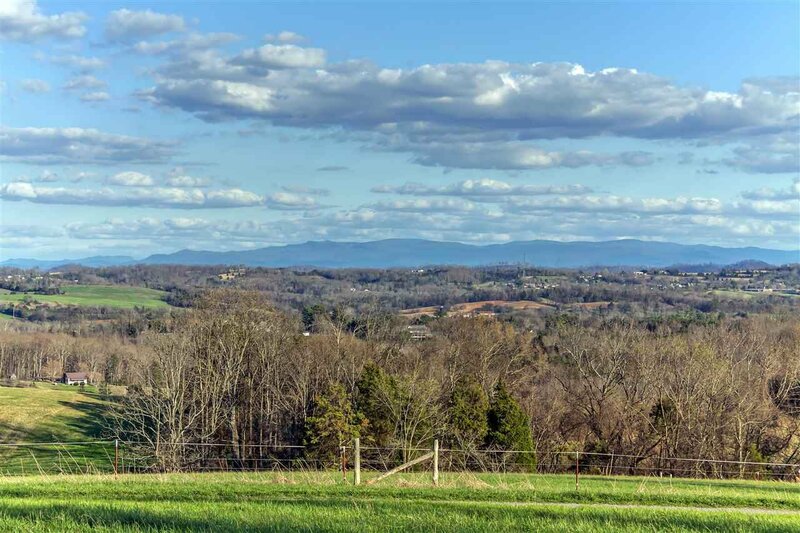 From your property, you can enjoy spectacular sunrises and sunsets while overlooking the lush valley and the majestic mountains in the background.